HomeBusinessWhat Is So Great About Cloud CRM Software? Cloud CRM software gives your company a better understanding of your clients, their needs and preferences, thereby facilitating work of the whole sales department. The better you know what your customer expects from you, the better service you can provide. As a result, your client is extremely satisfied, long-term partnership is established and your company prosper. Let us take CRM benefits under more serious consideration and answer the FAQs about it. 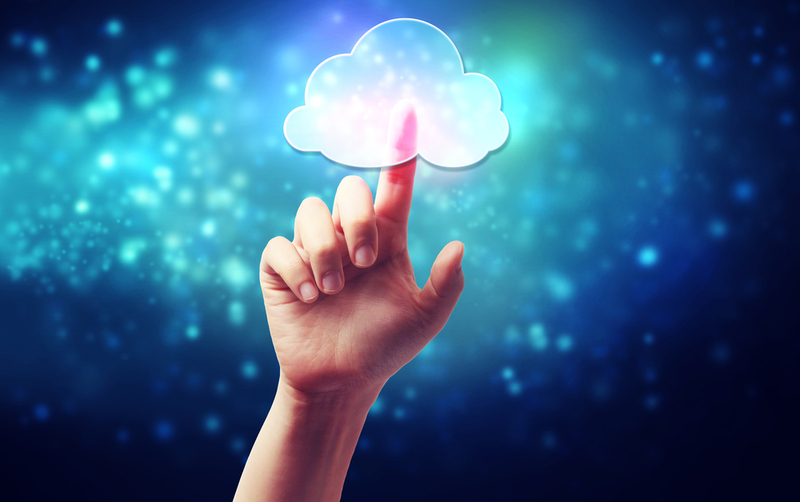 Why is Cloud CRM software so essential? CRM products by bpm’online were specifically developed to be used on numerous devices and gadgets regardless of time and location. Nonstop accessibility of cloud CRM software is its evident advantage. Imagine you are on the go and have to make an incredibly important business-call or send an updated business proposal as soon as possible or find a client’s contact information. Cloud technologies provide you with an easy access to the CRM system from anywhere globally. Moreover, such a system is cross-platform – it successfully works on both a smartphone and a tablet in an online and offline mode. All information you enter is immediately synchronized when you go online. How to handle Cloud CRM software? There is a popular misconception that CRM installation and launch has tons of troubles. In fact, this conception has no ground, provided your sales department has a steady Internet connection. Just log in and start enjoying all the benefits of CRM. For that reason, you will not have to buy expensive software and your own server, pay for regular technical servicing or worry about the troubles connected with the system adoption and data or upgrades transfer. All that will be installed remotely practically without your participation. Is it good for all businesses? What can be better than using a CRM service, specifically designed to meet the needs, objectives and requirements of your business? An ideal automation system is easily configured and integrated with different applications and multiple office software programs (email boxes, messengers) due to its extensive Application Program Interface (API). Using bpm’online cloud solutions does not require for a user to have any specific programming background to effectively use any function of CRM. It will ruin my budget, won’t it? Of course, not! Cloud CRM products will fit even the tight budget of small enterprises and start-ups, which are not very ready to invest huge sums of money into software, unlike recognized big guns in the CRM market, which can afford big one-time purchases. The advantage of CRM system is in its moderate pricing. You only pay a little for a cloud software online installations and start using all CRM services on the usual terms of paying small installments on a regular basis. Without doubt, one of the most common anxieties about working with remote network attached storages is the safety problem. Many business owners do not find it reasonable to deploy cloud CRM solution, as they believe data security and confidentiality are not absolute. However, all decent cloud software developing companies, such as bpm’online are seriously concerned about the importance of clients’ data safety and have legal responsibility during the whole period of cloud software usage. The security level of cloud services is considerably high. Cloud CRM vendors provide an enhanced automated mechanism of backup and have clear algorithms of data recovery in emergencies. An unauthorized access and data leakage are out of the question. You see, there are solid reasons to adopt cloud CRM solution for trouble-free sales automation and making your business bring noticeable profits.